For your business, developing a striking, user-friendly, and professional-looking website design is one of the most important investments you can make in your business. Instead of trying to create one by yourself or settling with the website you’ve had for the past several years, here are some reasons why you should consult with a website design company and start creating a new website. 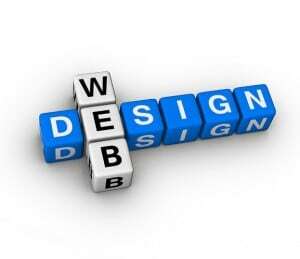 Your website design reflects your business. A poorly created website with links that don’t work, limited content, and a layout that looks like it came from the 90’s will only reflect negatively on your business. A website that is professionally done and easy to navigate will reflect positively on your business and make a good impression on potential customers who visit your site. 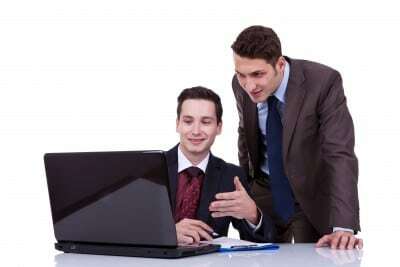 Your website design can attract business. Just having a website with a striking design can get you more business. For example, if you own a shoe store but don’t have a website or your website is poorly designed, customers in your area who search for a shoe store near them online may never find you if you don’t have a website that stands out. Your website can get media attention. If a journalist or a news reporter is looking for information for a story or news report, they are going to look for a business that can provide them with valuable information. If your website is poorly designed, it won’t receive a second glance from the media. Do your business a favor and work with a company that can create a website design for you that will attract customers and get your business the attention it deserves! For professional website design in Collingwood ON, contact us at WordJack Media! Our services are designed to meet your advertising goals and are delivered each month as part of an affordable, hassle-free package. Give us a call today!